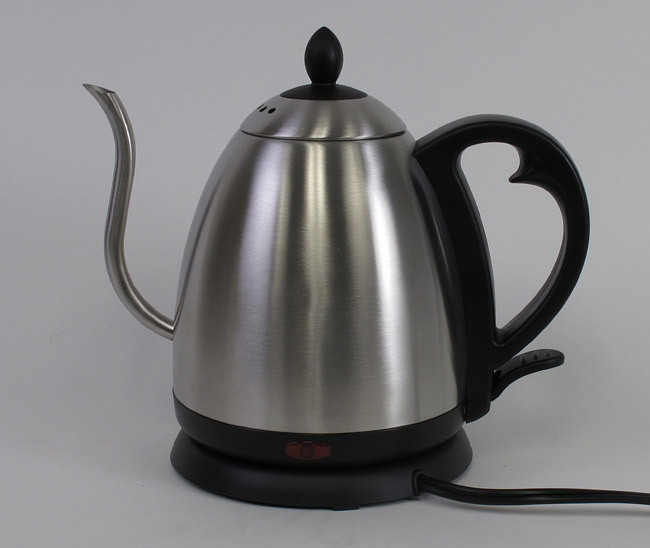 The Bonavita electric kettle is a recent product in the US. 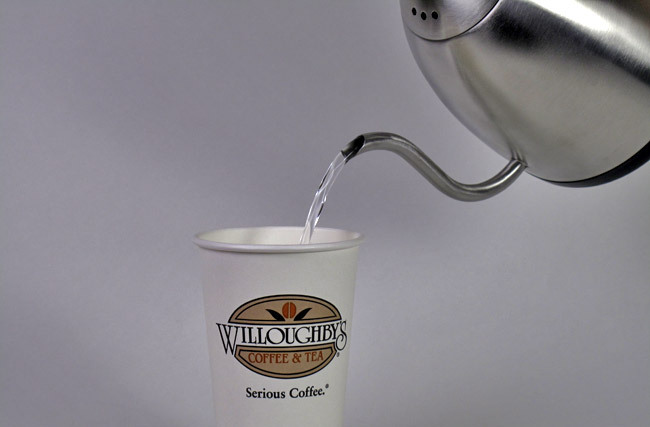 Among other attractive features, it sports a thin gooseneck spout that is highly desirable for pour-over, single cup coffee brewing, but it equally good for brewing tea. 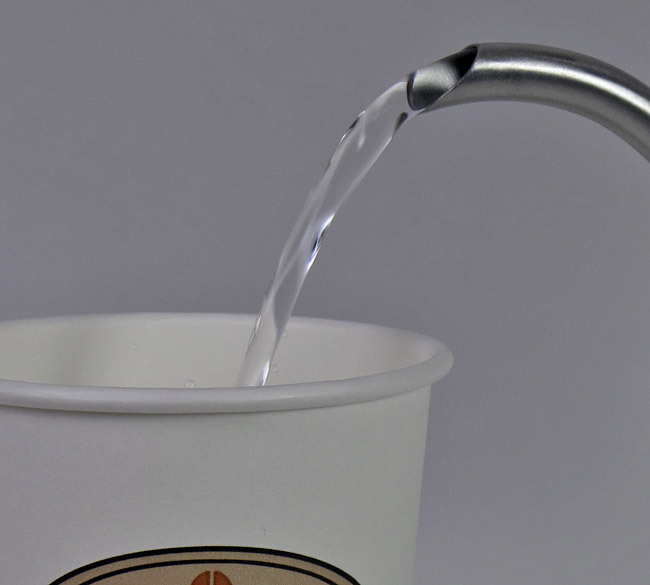 The thin stream allows you to accurately direct the flow of water and have better control over the rate of flow. 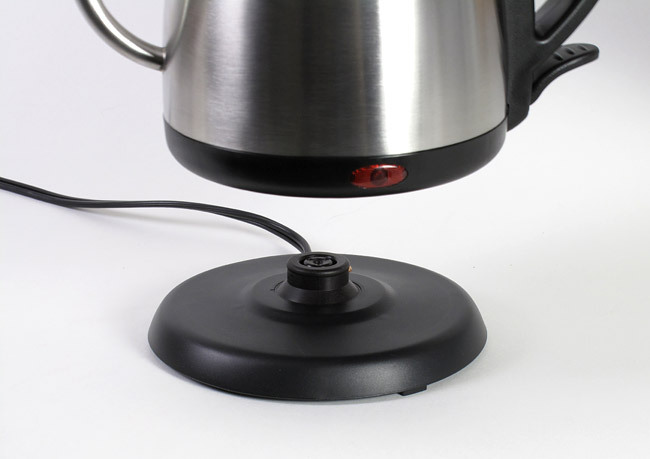 The kettle, which has an on/off toggle switch, detaches from its base. Finish is brushed stainless steel and black. 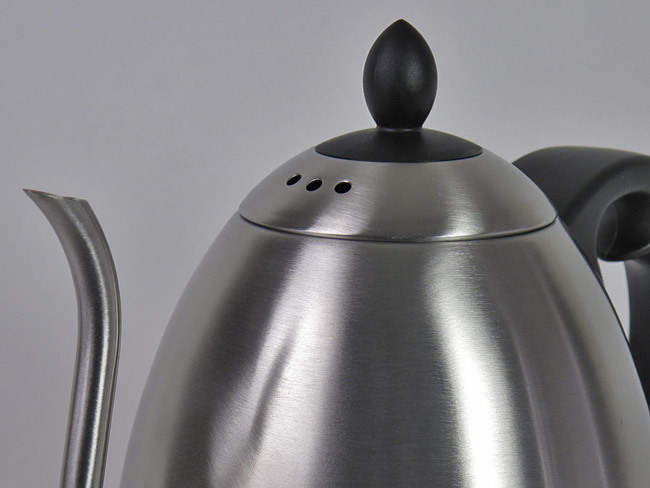 The kettle automatically shuts off when water reaches a boil. The 1000 watt element results in fast boiling. 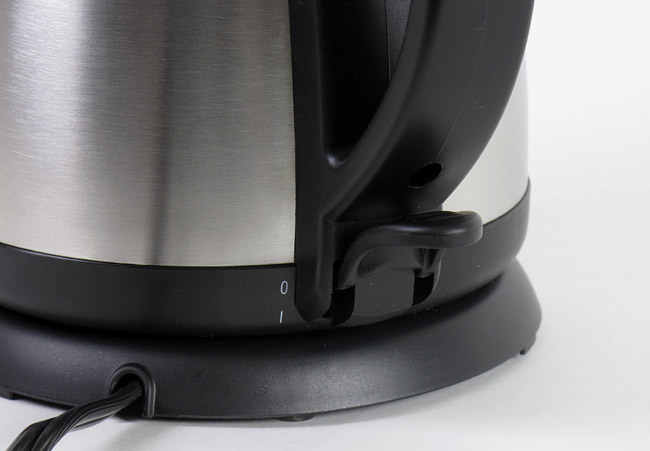 Indicator light on the kettle shows when it is heating. This item is sold at the lowest price allowed.